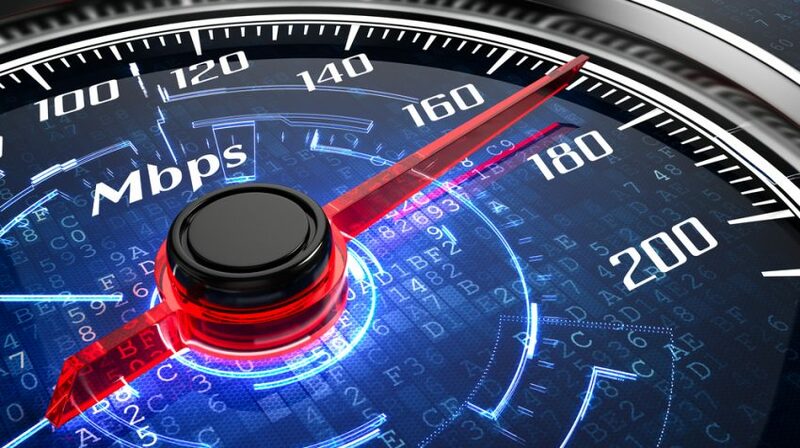 As we know, the site speed is becoming the main factor to help to index your website under search engines like Google, and in the article, we will introduce some of the techniques to speed your Laraship website. As Laraship built on Laravel you will find some of the techniques are part of Laravel engine, what’s nice in Laraship you can utilize Laravel because it hasn’t overridden any of Laravel components or modules. in Laraship Elite package you will receive more than 50 plugins/themes/payment gateways. so for example, if you want to use or two payment gateways then you can uninstall and remove these files completely, as Composer (Laravel dependancy Manager) is scanning all folders to add an alias as a reference in the dump_autoload files, also this will reduce the processing of scanning the modules for new modules, this also applies for Theme too, as you can keep the admin and frontend theme you’re using and remove the rest. Laravel utilizes Laravel cache methods like Main,Config, View. in addition to the prevoius, one Laraship has introduced two new caches which are Model and Theme caching. Enable Global Cache in the .env file by changing: APP_ENV to production and APP_DEBUG to false. – Configure REDIS as your caching Engine. – Enable CDN hosting static content. Laravel Mix is a great tool for managing your assets, please note that Larship themes come as standard asset files, so if you’re looking for Laravel mix you need to override scripts/header.php & footer/scripts.php in your theme and combine the assets in the mix files. There are many ways for caching Laraship website and the majority are Laravel standards, but what’s more important to understand that Laravel is not a light framework because it has a lot of features integrated, so the server should match the expected traffic, Shared hosting always shows poor performance.